The Eris E44/66 delivers an expanded and highly accurate frequency response and the widest stereo field available in its class. Its nested Midwoofer-Tweeter-Midwoofer (MTM, also known as “D’Appolito”) configuration offers improved off-axis response and spatial resolution. The result is a more consistent listening experience, smoother frequency response, and an ultra-wide, detailed stereo soundstage. 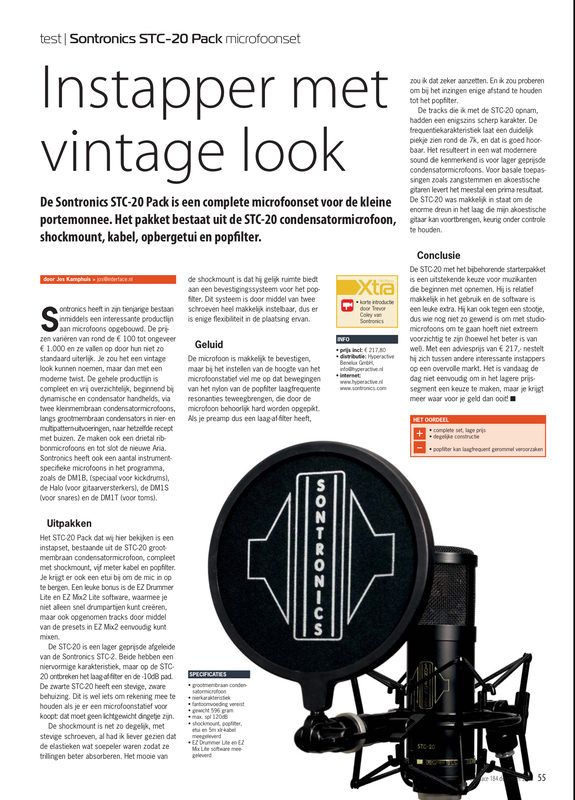 STUDIO ONE WORKSHOP De DAW van Presonus is steeds meer in opkomst. In deze workshop laat MPA Hardstyle Course docent Jeroen Blom zien waarom, en wat de unieke eigenschappen van Studio One zijn. 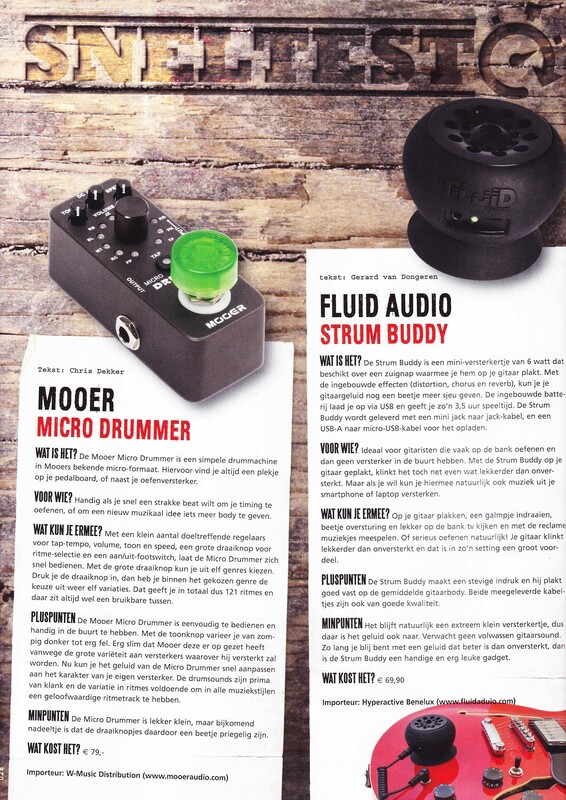 Naast handige tips over workflow en presets komen ook de nieuwe features van Studio One 3 uitgebreid aan bod. Verder is er naast deze presentatie genoeg tijd om vragen te stellen en zelf in Studio One te werken op de workstations. Starting with the wavetable synthesizers of those days, a whole new sound palette left its imprint on so many hit records. 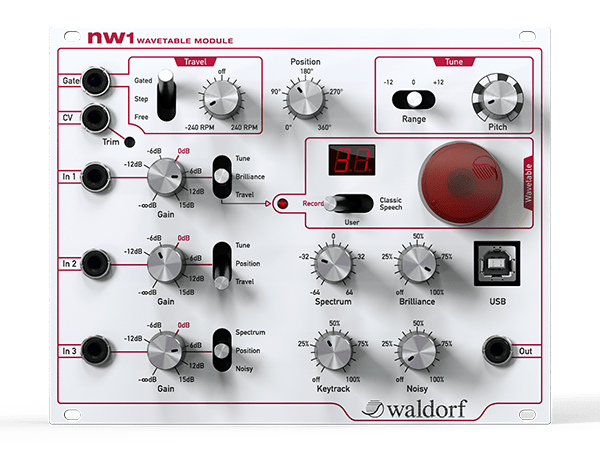 Today, with Waldorf‘s neatly-sized nw1 Wavetable Module, this sound is readily available for the popular Eurorack standard – sounding just as pure, sharp, and massively destructive as it did back in the golden days of digital!